Please contact for future date. The Masterclass day is open to every person at any level of physical condition. It is suitable for all ages and is designed for recreational fitness as well as for elite sportspeople. Learning to breath well makes a difference, often a substantial difference, to sporting performance as well as health. When athletes returned from Mexico after the Olympics of 1968, they performed better. That's a fact. 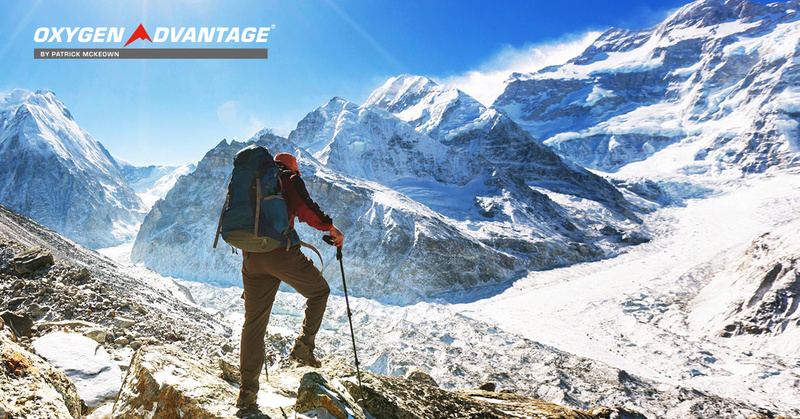 Scientific investigation went on to show, that, yes, training at high altitude really does improve performance. 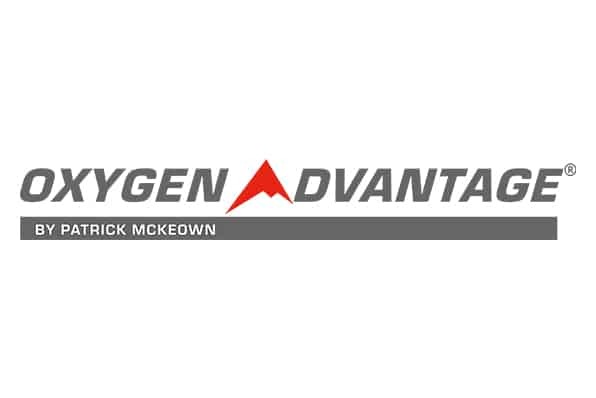 Now, with Oxygen Advantage® training you can reap the same benefits. 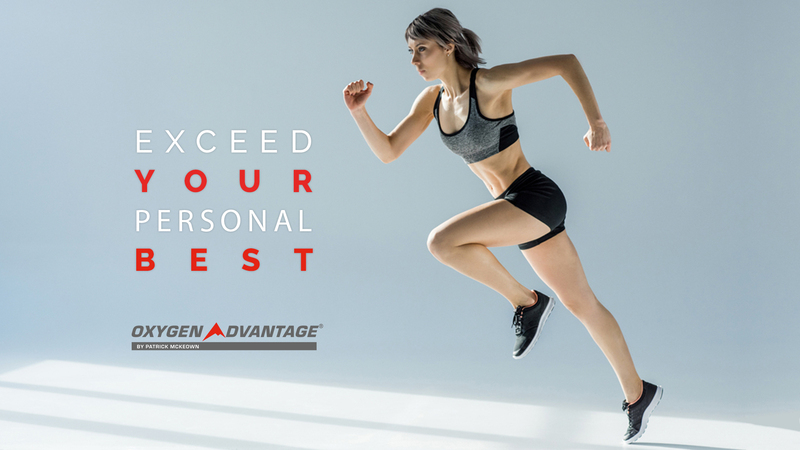 We simulate high-altitude training in a carefully designed exercise programme which you’ll learn in a day’s Masterclass. It's available to everyone, wherever you might be, it can be fitted into your present training programme and, best of all, it makes a substantial, measurable difference to your life. During a Masterclass day you’ll learn how to make a big difference to your physical life. The Masterclass is open to every person at any level of physical condition. It’s suitable for all ages and is designed for recreational fitness as well as for elite sportspeople. I am a ... swimmer, runner, athlete, I want to improve ... my PB, VO2max, increase EPO naturally, have less risk of injury through reduced oxidative stress. How will taking the OA Masterclass help? Breathing well is as basic to good performance as it is to health in general. Do you genuinely know how to breathe well when you run, sleep, swim, cycle ... even rest? Your breathing can easily be holding you back. 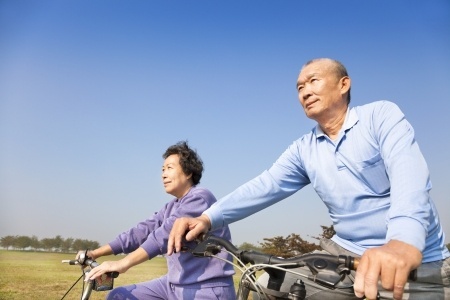 You need optimum oxygen delivery to each cell of your body to alleviate exercise induced asthma or broncho-constriction, have far less risk of injury, and improved focus, libido and sleep. You have no idea how much changing the way you breathe can improve your sports and your health. 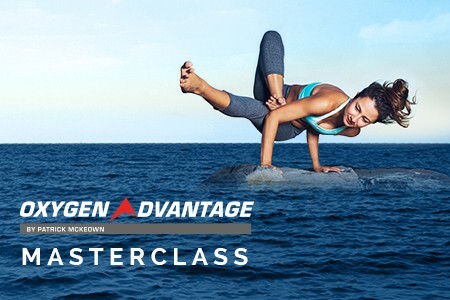 Two aspects make up Oxygen Advantage® and you will learn them on the Masterclass Day. "I want to be as fit as I can be. I want to be really well!" On the Masterclass day you will learn and practice exercises specially designed to achieve optimal breathing efficiency. addressing breathing pattern disorders to calm breathing volume and bring it back to normal levels, thereby improving every aspect of your health. Breathing affects every part of you: every function, every system, every cell! the reduction of stress levels substantially so you feel like a completely different person! Write or call for more information, or book the Masterclass with a secure PayPal payment.